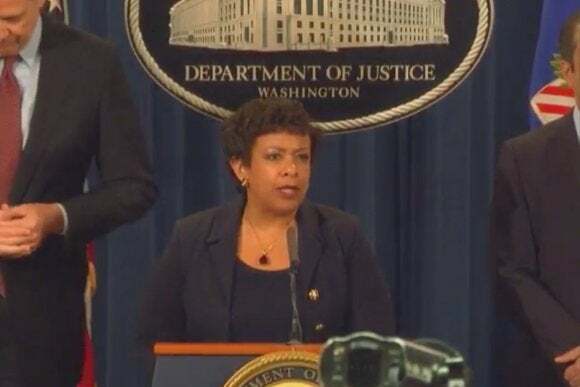 The DOJ alleges the DDOS attacks took place sporadically until September 2012, after which they occurred almost every week. The attackers directed up to 140 gigabits of data per second at the banks' Web servers. overloading them. That left customers unable to log in but didn't result in the theft of personal information. The attacks were launched from networks of thousands of computers that had been infected with malware. After identifying the source of the attacks, the FBI worked with Internet service providers to mitigate the attacks, and says 95 percent of the infected computers have been removed. Among those accused of the attacks are Sadegh Ahmadzadegan, aka Nitr0jen26, and Omid Ghaffarinia, aka PLuS, who helped co-found Mersad and were affiliated with two other Iranian hacking teams -- the Sun Army and the Ashiyane Digital Security Team, the DOJ said. The men also claimed responsibility for hacking NASA in February 2012. The access he gained allowed him to see information regarding the status and operation of the dam, water levels, temperature and the status of the sluice gate, which controls water levels and flow rates. If the sluice gate hadn't been manually disconnected for maintenance, he would have been able to control it.